Serenity Village Community Church – WE’RE MORE THAN A CHURCH, WE’RE A COMMUNITY. WE’RE MORE THAN A CHURCH, WE’RE A COMMUNITY. Serenity Village Community Church represents LOVE. We do our best to create a warm and loving environment where you can come as you are, be yourself and experience peace and joy. Our fellowship is genuine, our teachings are practical, and our prayer for you is simple: that you grow spiritually and strengthen your relationship with God. We want you to learn about us, and we look forward to getting to know you. We have two worship services each Sunday: 10:30am and 6:00pm. 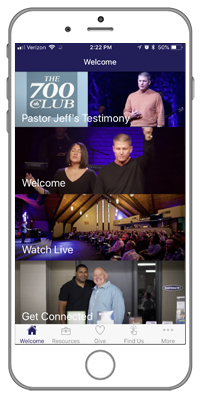 Join us live on Sundays at 10:30 am and 6:00pm as well as Tuesdays at 6:45pm!